There's been a lot of exciting news from Rogue One: A Star Wars Story coming out today! This morning we got a look at the cover of the next issue of Entertainment Weekly which prominently features Rogue One characters and vehicles, and a confirmation that Darth Vader himself will be appearing in the film. Later, we got a run down of the principal characters, but one was curiously left out and teased to have been someone we've seen before. 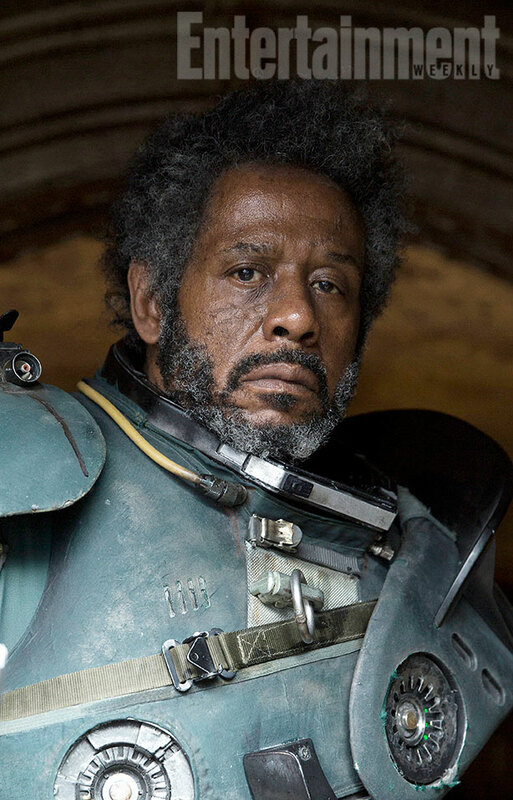 Forest Whitaker's character in Rogue One, who was seen and heard in the epic Rogue One trailer that was released a while back, has been shrouded in secrecy. EW has now revealed the identity of the character, and it's now who you were expecting. Forest Whitaker is portraying none other than Saw Gerrera. Fans of Star Wars: The Clone Wars will recognize that name as one belonging to one of the Onderon freedom fighters seen in season five of the series. 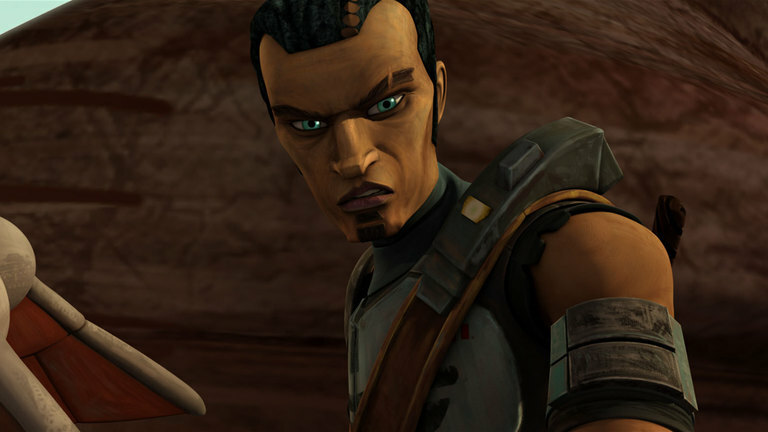 Whitaker will be playing a much older, and much different Saw Gerrera, who was voiced Andrew Kishino in The Clone Wars. "The eyes are different — the animated show featured vivid aquamarine eyes, while Whitaker’s are brown — but they maintained the scar that slices up over his left eye. (In the cartoon, it bisects the eyebrow, but in the live-action film, the cut arches just above it.) In this new image of Whitaker, he also looks fairly different than what we first saw in the trailer. Here, he has a full head of hair, while in the previous footage he was shaved." “Consider him kind of a battered veteran who leads a band of Rebel extremists, He’s on the fringe of the Rebel Alliance. 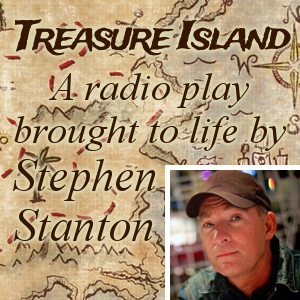 Even [they] are a little concerned about him.... He’s off on his own." Be sure to head over to EW to read the full article! Rogue One: A Star Wars Story hits theaters on December 16th! Oh Wow. Just... wow! That is so awesome!